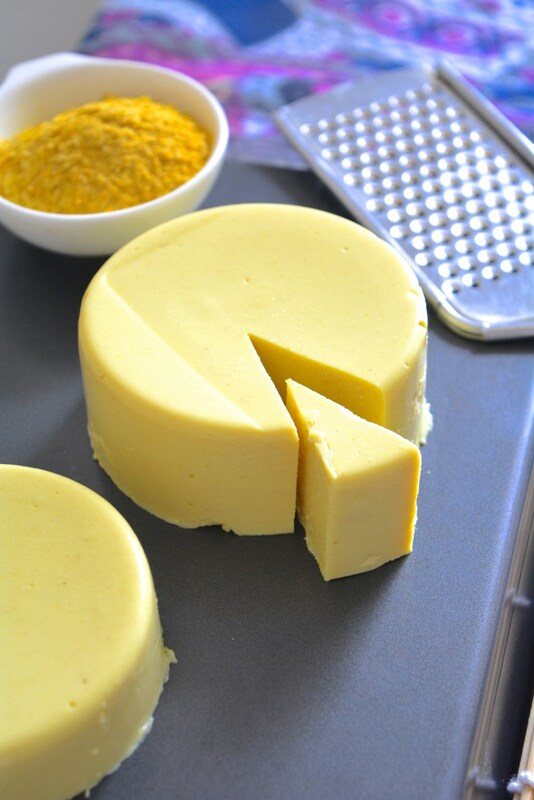 If there’s one thing that vegans are tired of hearing, it’s ‘I love cheese too much to be vegan!” And with good reason, because there are so many creative, simple, and healthier ways to make cheese, all without the dairy! 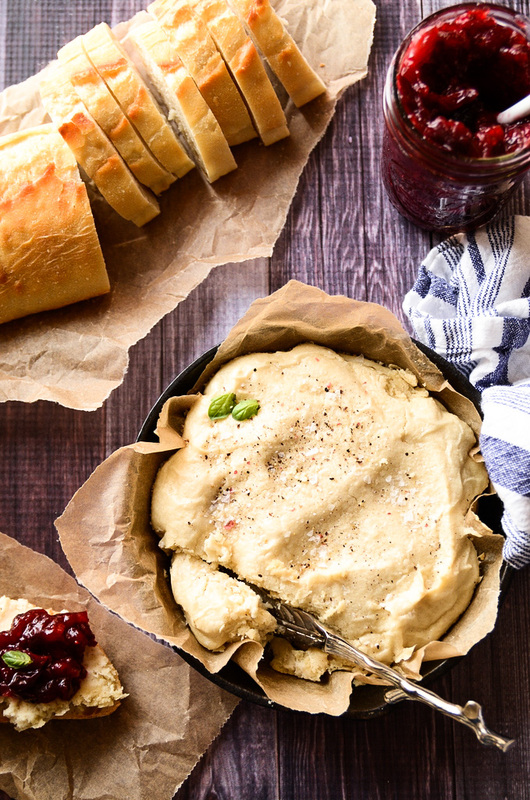 So ditch the dairy, get soaking your nuts, and soon you’ll be in deliciously melty, cheesy heaven with these 23 best ever vegan cheese recipes that are perfect for creating your own festive cheeseboard with this Christmas! 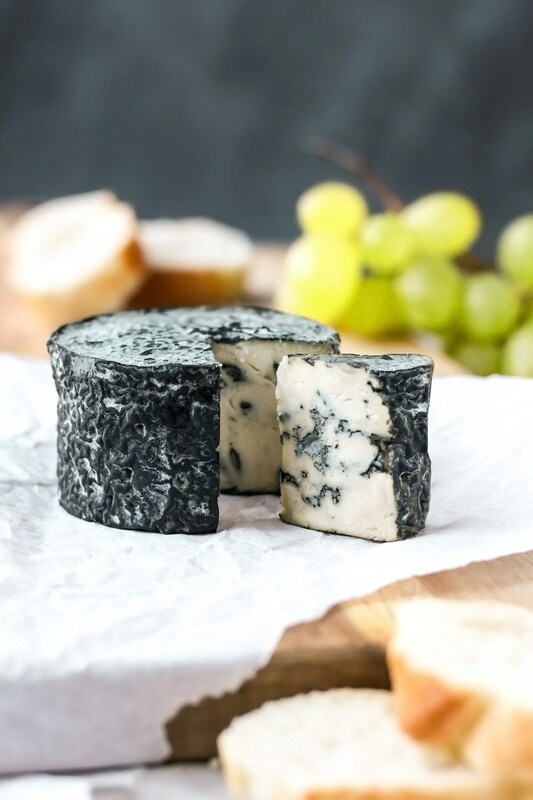 This impressive-looking vegan blue cheese that tastes like the real deal, and is made using traditional cheese making techniques and only 4 ingredients. A creamy, sharp and strong cheese that’s perfect for your Christmas cheese board! 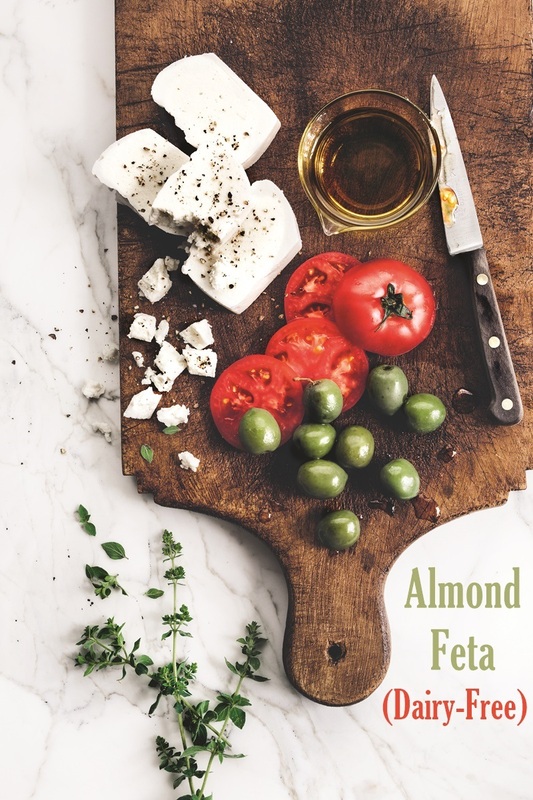 Salty and briny, this dairy-free almond feta works beautifully crumbled over salads or slightly melted in all of the traditional dishes. Best of all, stored in brine, it keeps for weeks, getting stronger in flavor and more delicious as time goes by (in fact, it vastly improves after a month, so make this weeks ahead of time if you can). 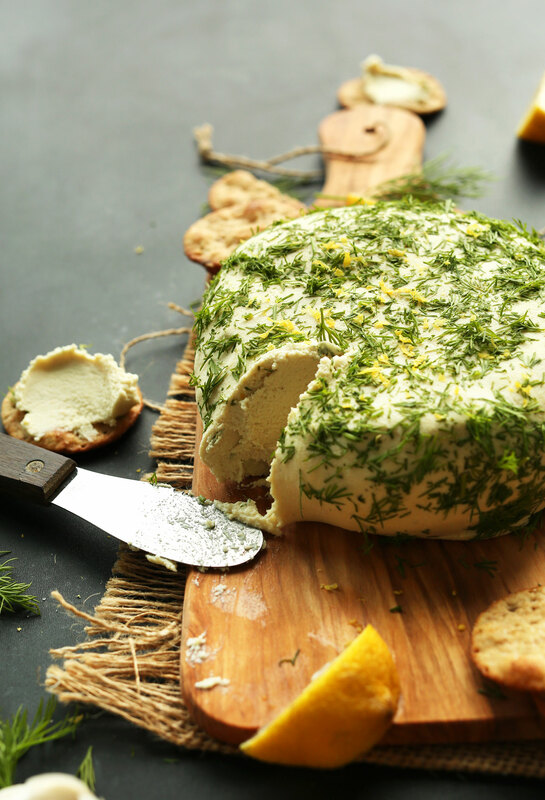 EASY, creamy vegan cheese infused with lemon, garlic and dill, and nutritional yeast for that extra cheesy flavor. Soft, spreadable, delicious. “Hey, what is THAT cheese? That couldn’t be vegan. It’s so tasty-looking.” You better believe it’s vegan, and boy, does this stuff taste good! 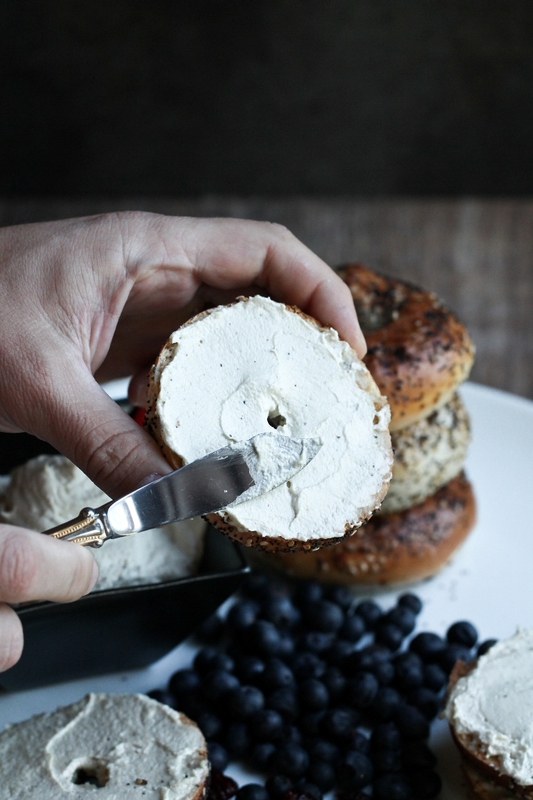 A 4-ingredient recipe for Basic Almond Cheese that will make even cheese aficionados take note. 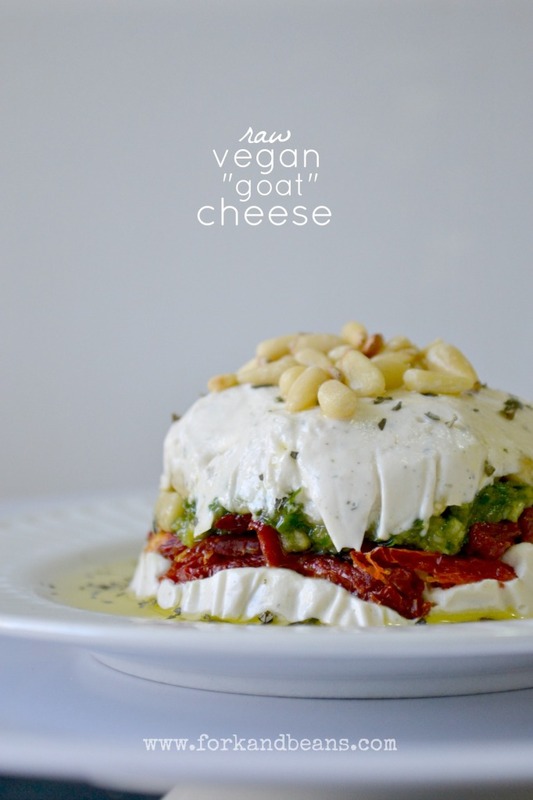 You need this vegan cheese recipe in your repertoire! 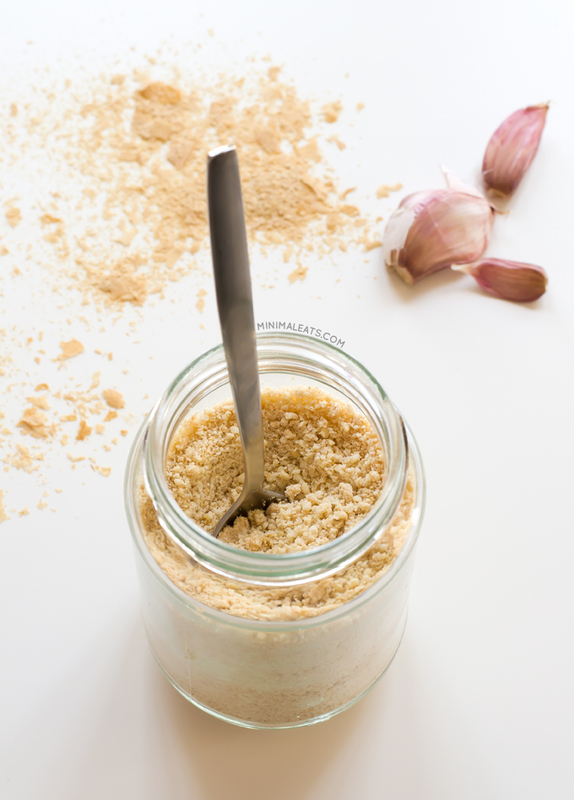 This vegan Parmesan cheese is delectable, super easy to make, it lasts a long time and it’s cheaper than traditional Parmesan. in addition, it’s healthier and it’s gluten and dairy-free, so everybody can eat this wonderful cheese. 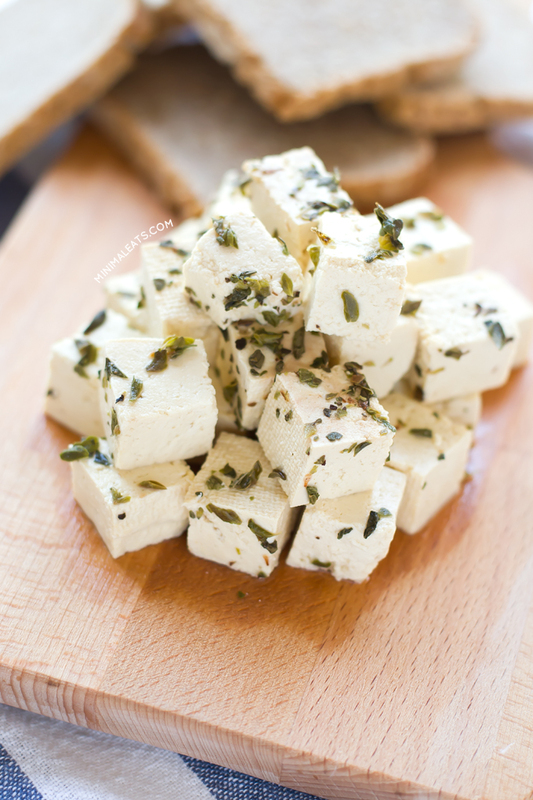 This vegan tofu feta cheese has almost no fat and is cholesterol-free, and is perfect in Greek salads. It’s fresh and really easy to make; you only need to cut the tofu in cubes and marinate it, that’s all! The longer it sits, the better it tastes! 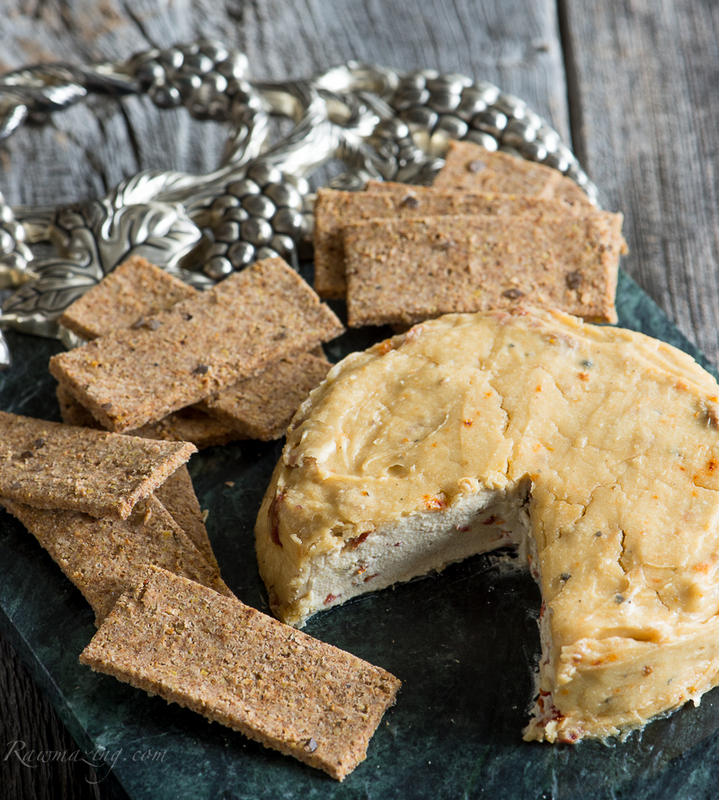 No fussy complications in this vegan cheese, just pure, creamy, flavour-packed, plant-based goodness. 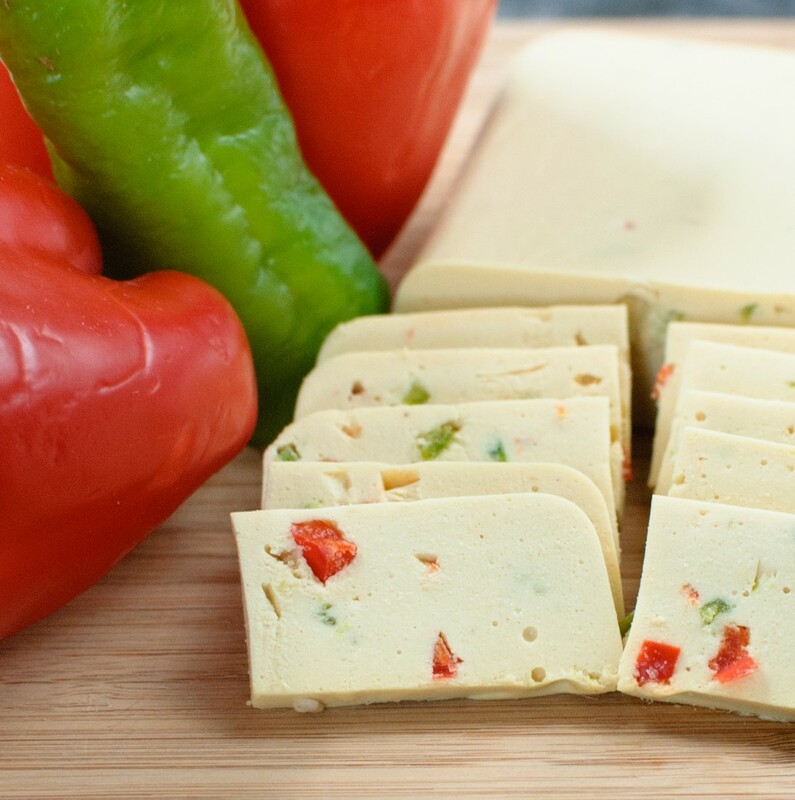 Tahini and nutritional yeast are the magic ingredients here – they both give this cheese a distinct depth of flavour, and the fiery bits of pepper don’t hurt either! 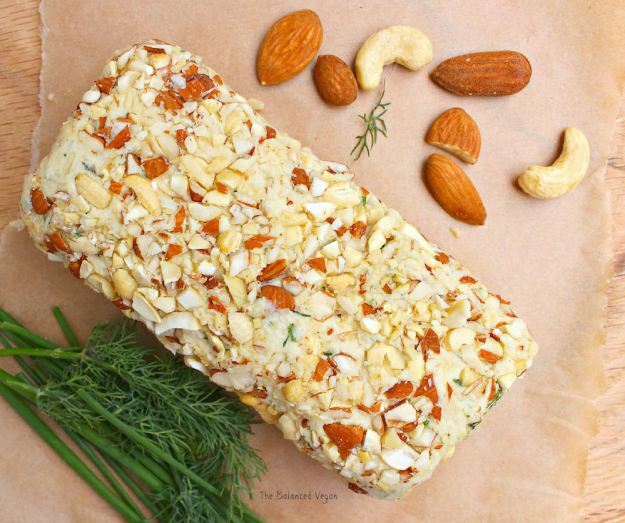 This slices like a dream and shreds well, and is perfect as an appetiser tray or snack plate, or on a cold sandwich. 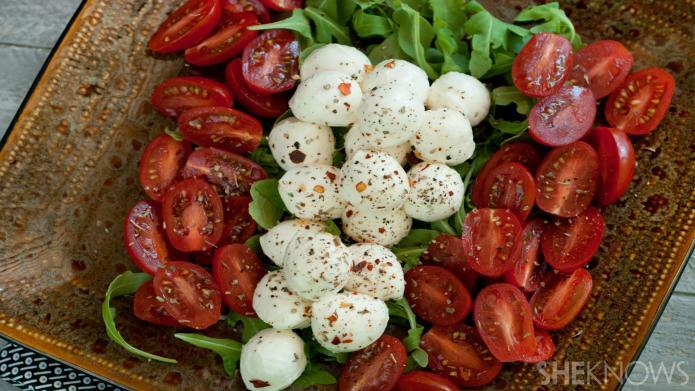 A homemade, vegan mozzarella that’s healthier than store-bought and much better for you than dairy cheese. It works well when baked on top of a pizza too- yummy! 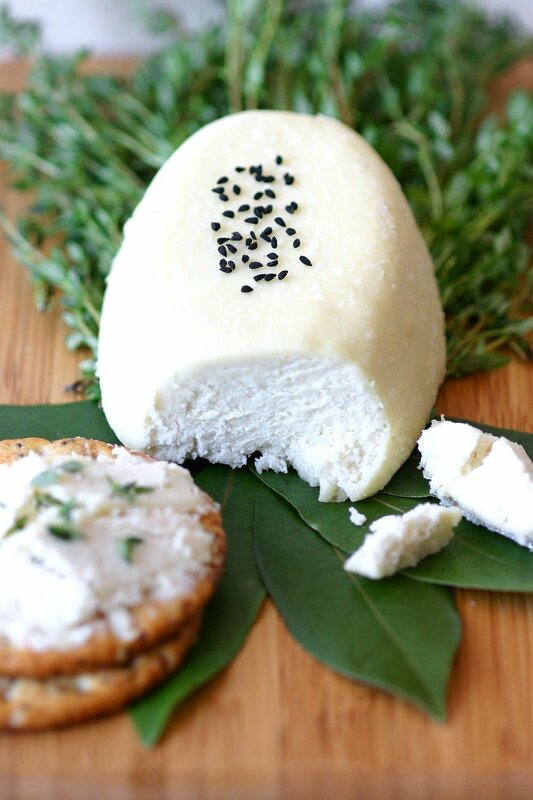 This sliceable vegan cashew cheese made with agar-agar. And it slices, grates and melts too. perfection! Why should those who consume dairy get all the fun? Serve your guests this vegan cheeseboard as the perfect end to your meal. 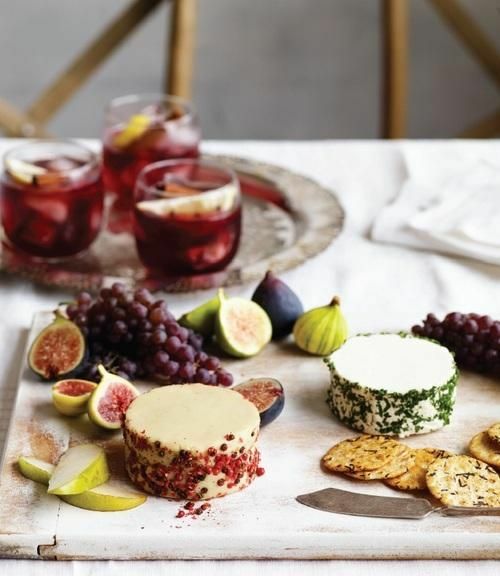 Layered with homemade basil pesto and sun-dried tomatoes, this party-ready cheese is perfect for impressing vegan cheese skeptics. 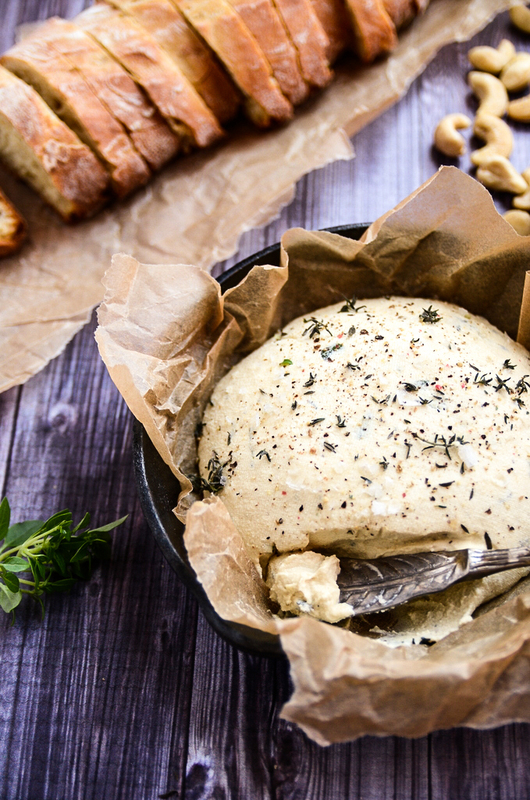 A raw, vegan version of the popular ‘Boursin’ cheese, these nut cheese has all the garlicky herby flavours of the dairy version, and is surprisingly simple to make. The entire process is spread over 3 days, but each step takes mere minutes. It is completely worth the little bit of planning, and is immensely rewarding to know you have made this yourself. 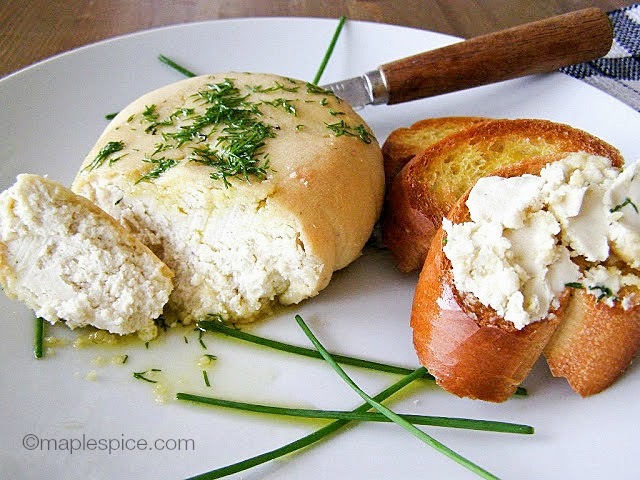 This vegan goat cheese is tangy, spreadable, and even slice-able (if you bake it long enough), creamy cheese that will make you feel all fancy at your holiday parties. Soaking and baking time aside, this cheese is super simple to prepare. Seriously! This cheese is so damn tasty, you’ll want to spread it all over anything, and that’s definitely encouraged around here! You know when you come across a recipe that you know is going to change your life? This one could just be that! It is unbelievably good, full of flavour and remarkably like feta. 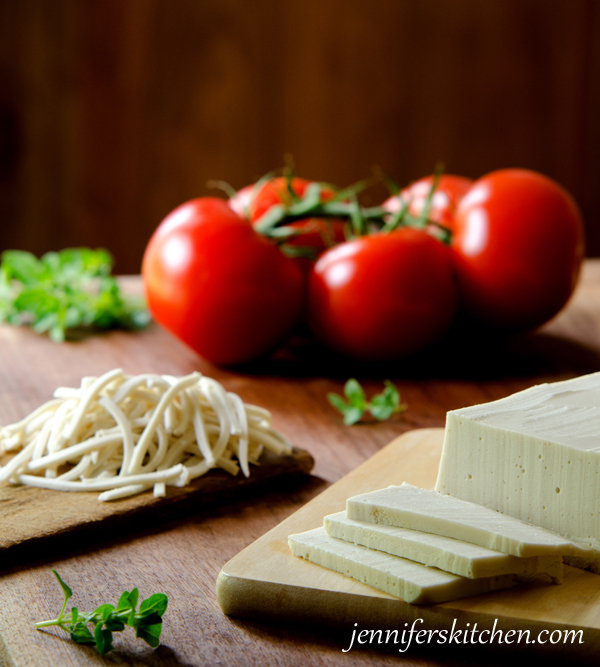 With a few simple ingredients from your local health food store, you can make your very own fresh vegan mozzarella cheese right in your kitchen! It’s absolutely delicious with a sprinkle of olive oil, and served with fresh basil and tomatoes. Kick your dairy cheese habit to the curb with the satisfying (and sliceable!) 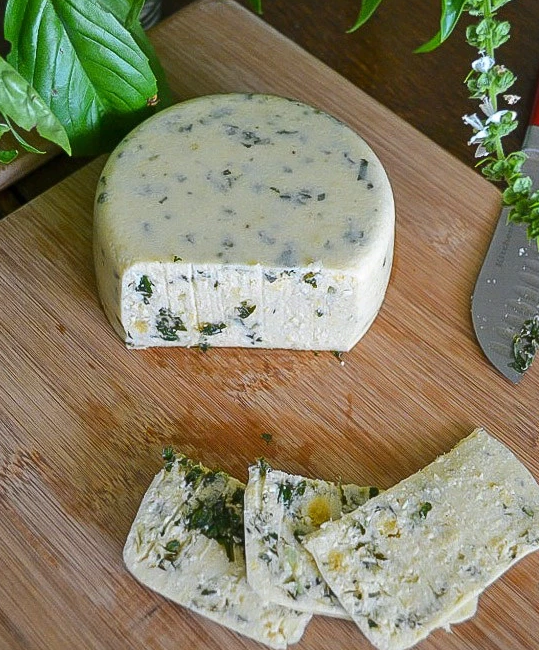 plant-based cheese that’s easy to whip up in your own kitchen. Play around with the add-ins to create your own “cheese house” speciality! 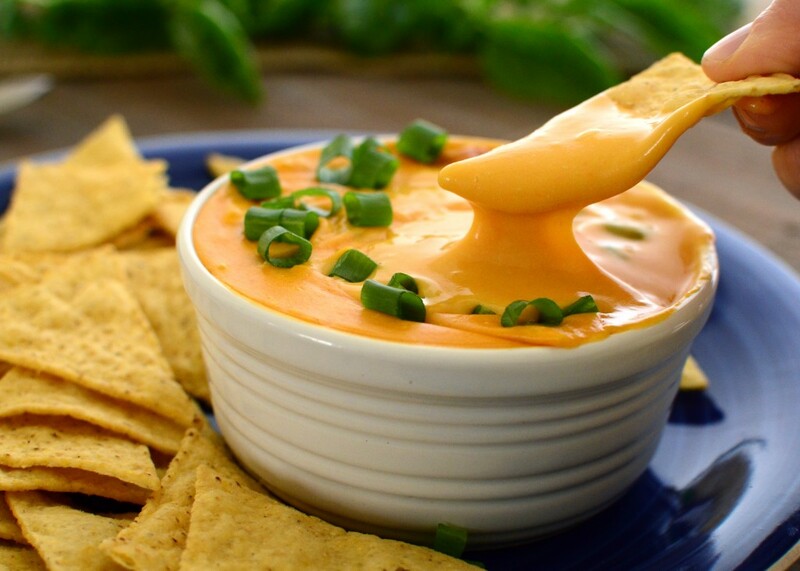 Tangy, peppery, cheesy goodness that you’ll want to spread on just about everything in reach! 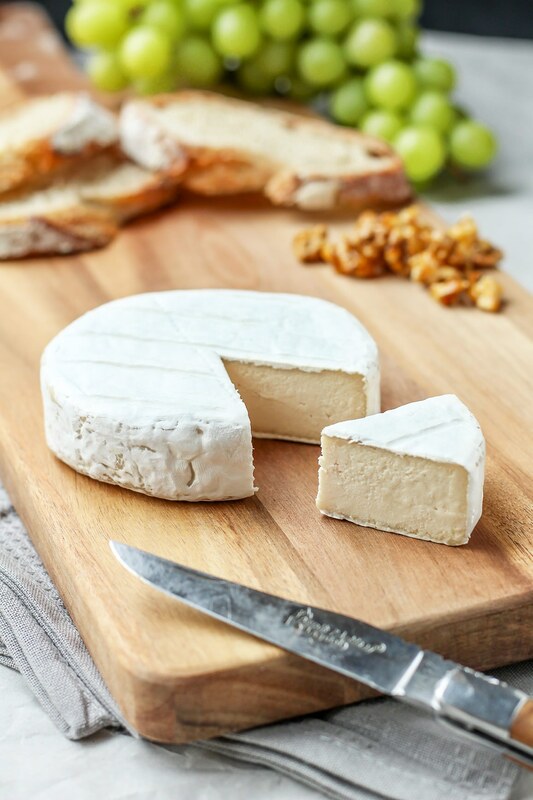 This impressive looking cheese tastes just like a real camembert, and even has the distinctive white, flowery rind! 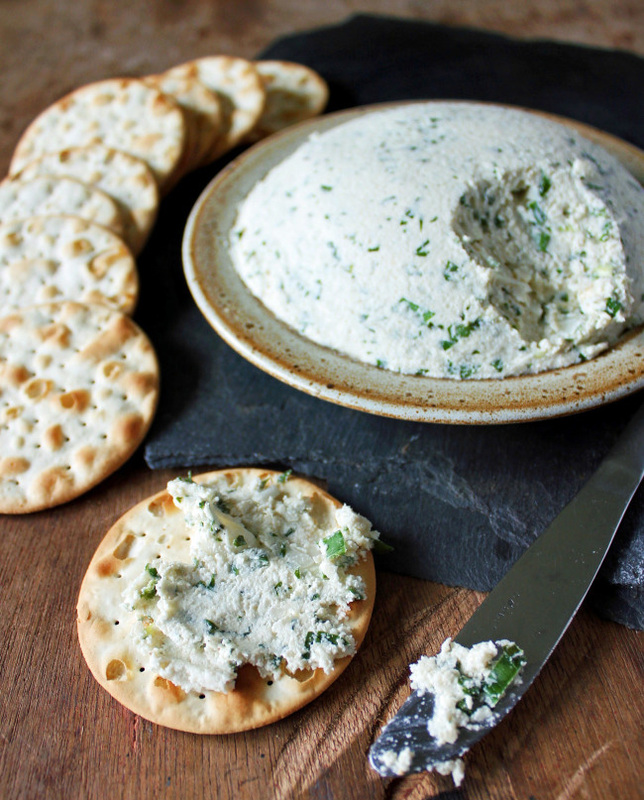 This wonderful cashew cream cheese is so deliciously creamy and spreadable, and packed full of delicious herbs that packs a powerful flavour punch! 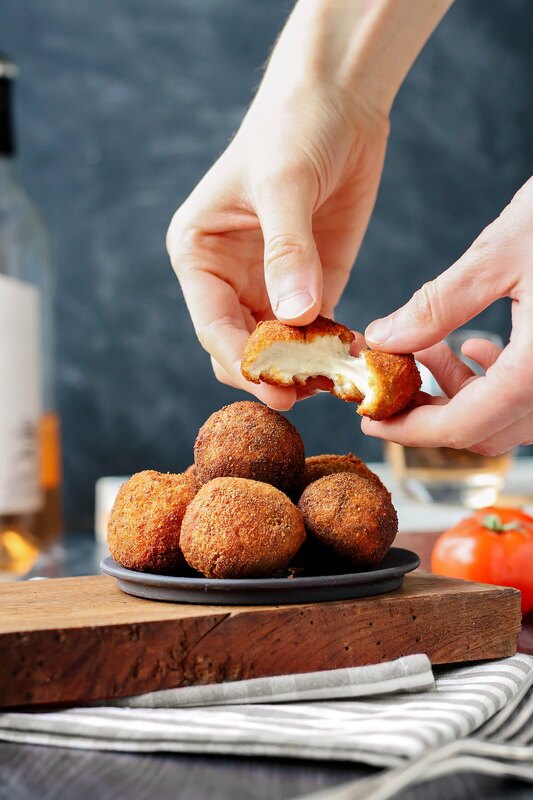 These 4-ingredient fried cheese balls are melty on the inside and crispy on the outside. Easy to make and incredibly tasty!